CFTH is proud to announce we have joined DeKalb County’s Keep DeKalb Beautiful Program. 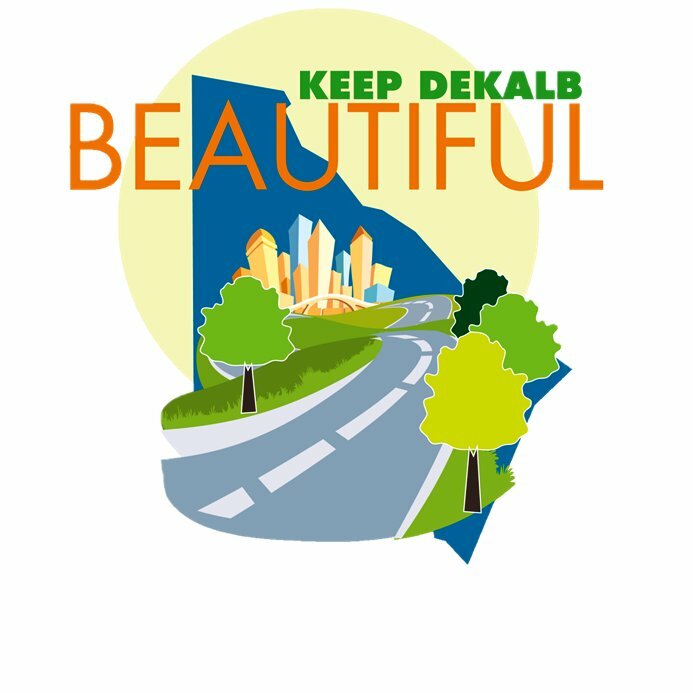 Keep DeKalb Beautiful (KDB) is part of DeKalb County’s Beautification Unit. Their mission is to promote clean, attractive and sustainable communities through empowerment, community partnerships, regular maintenance, and educational opportunities. KDB provides mowing and litter removal on the public right-of-way, county-owned lots and intersections within unincorporated DeKalb County. Additional services include herbicide treatments, tree trimming, illegal dumping remediation, beautification projects, Adopt-A-Programs, an annual Community Appearance Index assessments.